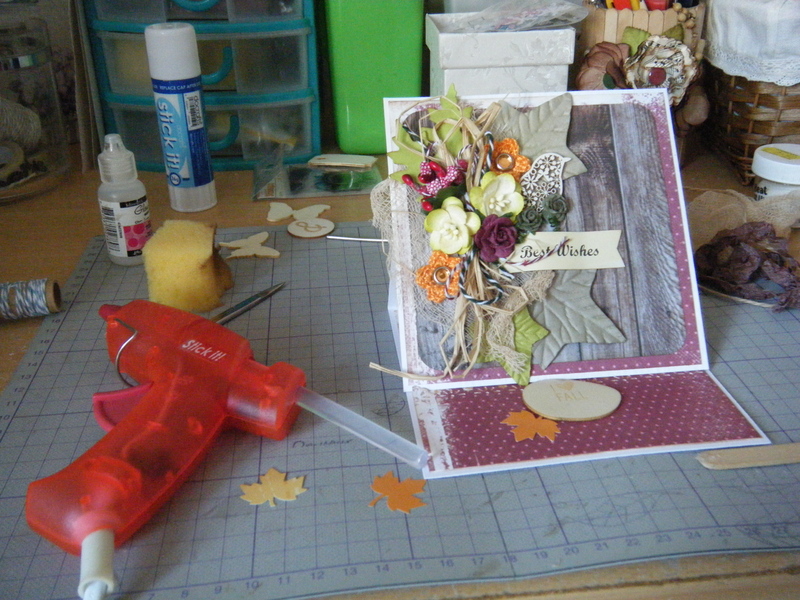 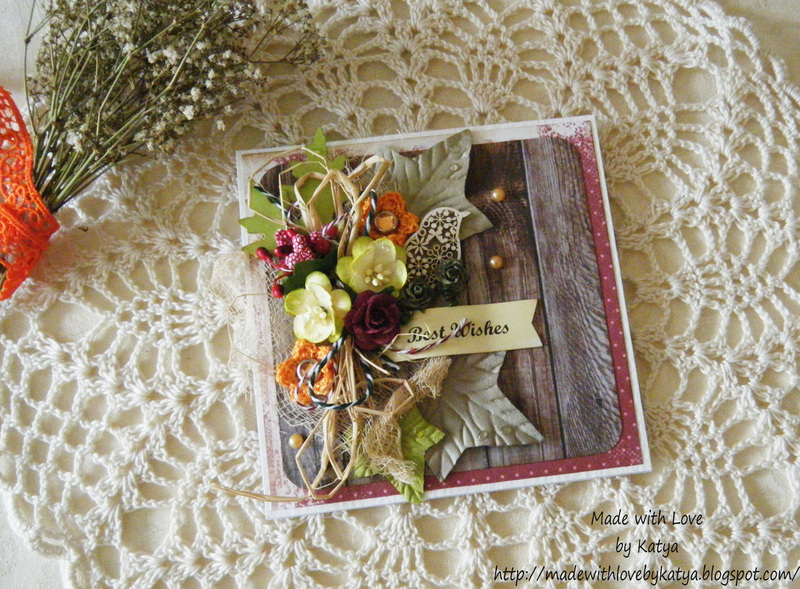 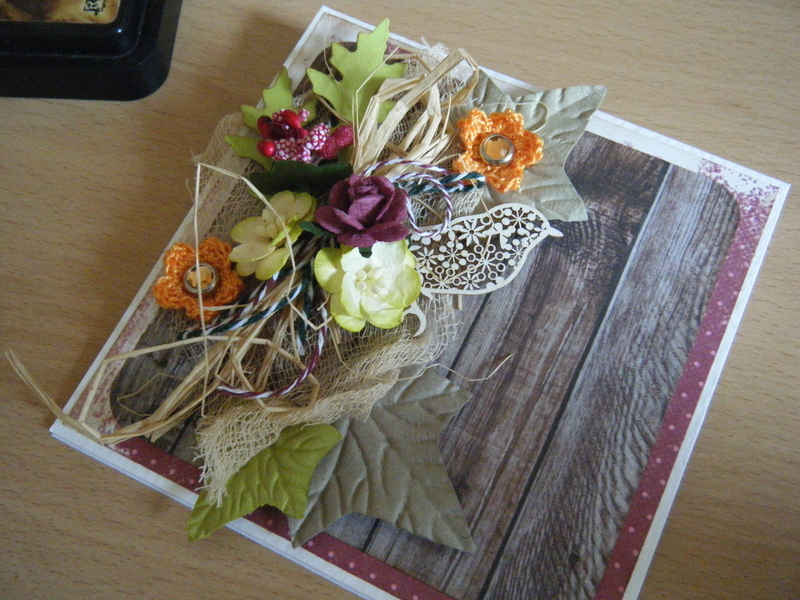 Today it is Katya who is going to share an Autumn themed easel card with you. 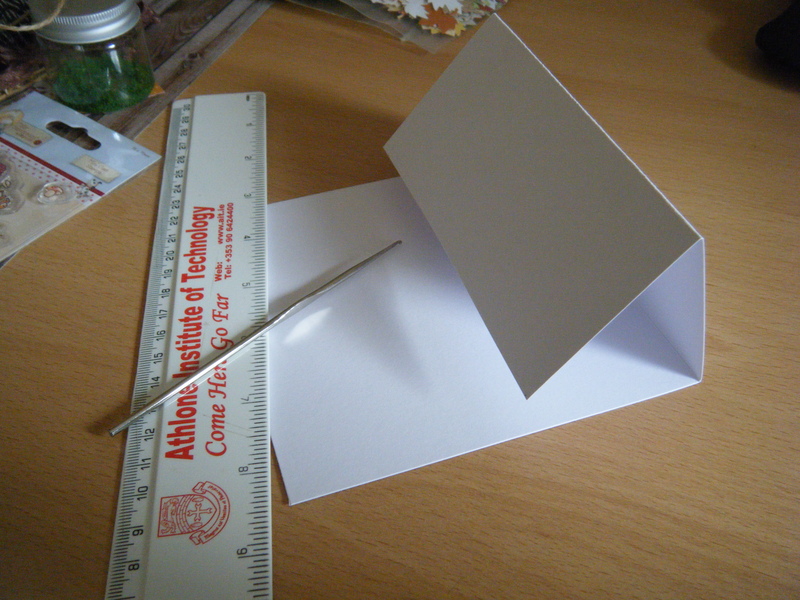 Take card base, my was 13cm by 13cm and score one side of the card at 6.5cm and fold it inwards. 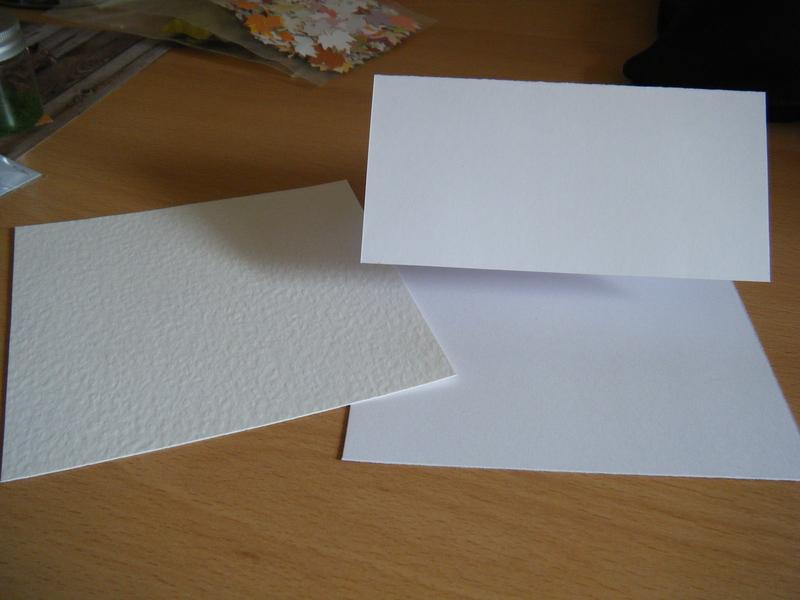 And we also need a second piece of cardstock, also measuring 13cm by 13cm. 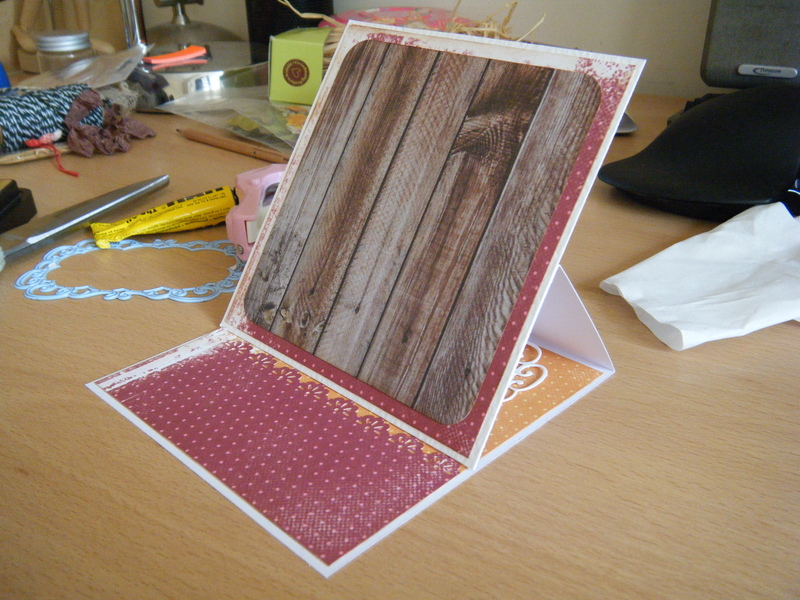 This is how the final project looks like! 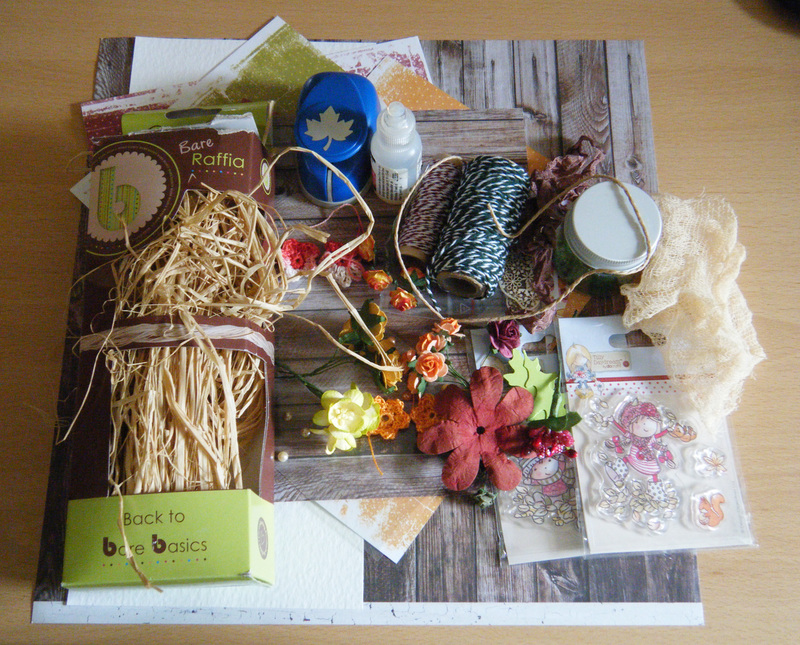 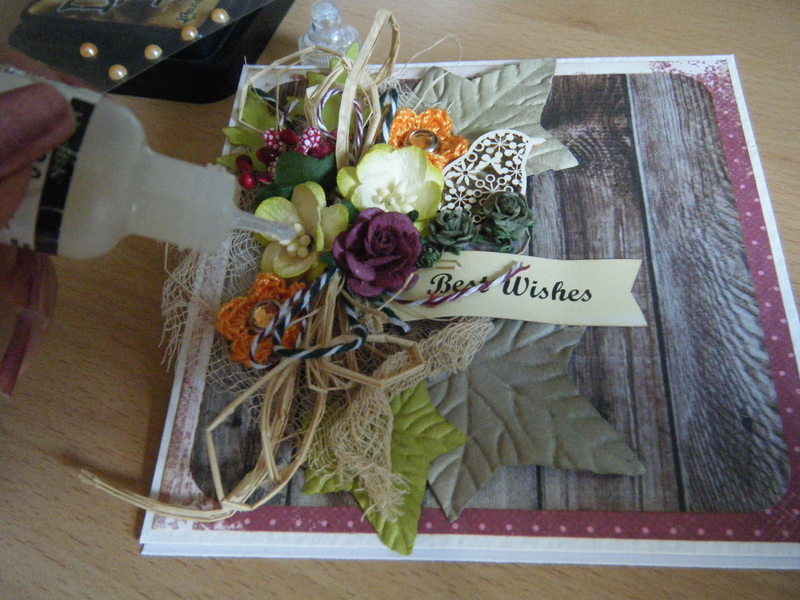 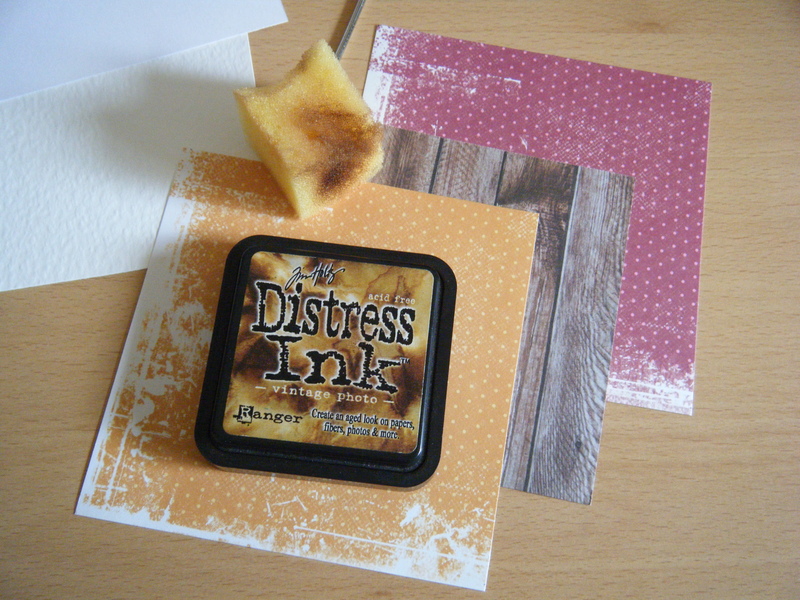 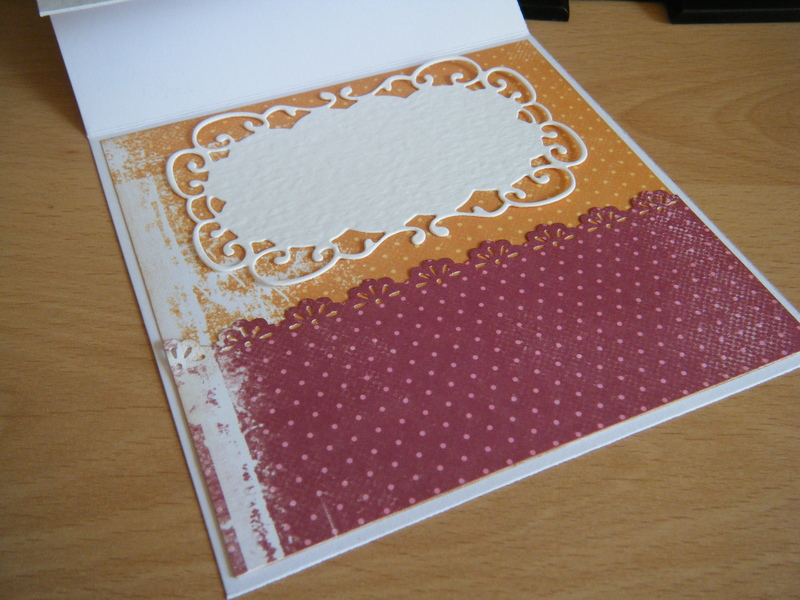 We hope you like this card and we inspired you to create something with autumn colours.